Around 45 percent of Philippine CEOs say that they plan to invest in startups as part of their strategies to adapt to disruptive technology, according to a report by accounting firm PwC Philippines. 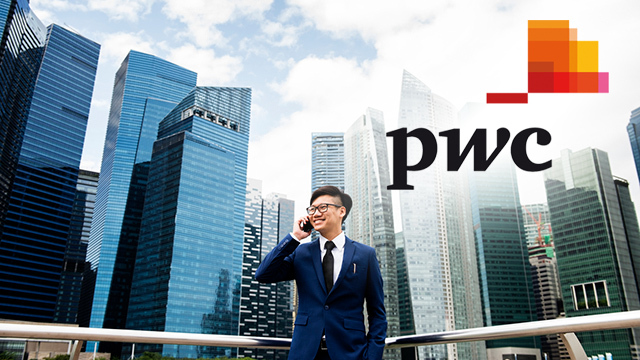 The latest CEO survey, which PwC published with the Management Association of the Philippines (MAP), focused on how businesses are coping with disruption caused by the slew of new technology entering the market. In fact, 94 percent of the CEOs surveyed believe that their industry was affected by disruptive technology in the past decade, with 14 percent saying that it “completely reshaped” their respective industries. To address this, many of the CEOs said that they are planning to invest in or partner with startups to harness their digital expertise. PwC also pointed out that it sees these partnerships already becoming a trend in certain industries. One recent example is Cashalo, a financial services app allowing employees to easily access microloans through their phones. The developer, Oriente Express, was born out of a joint venture between local conglomerate JG Summit Holdings and Hong Kong-based tech firm Oriente. Traditional businesses are also looking into technology providers in addressing disruptive innovations, as 47 percent of the CEOs surveyed said that they are looking to partner with technology providers through commercial agreements. An additional 14 percent said that they would enter into a joint venture with these tech providers, while another five percent said that they would acquire them altogether. Among these businesses is universal bank UnionBank, which is partnering with global tech firms Microsoft and ConsenSys to deploy a blockchain-based platform for rural banks. Called Project i2i, the platform is seen to empower the rural banking system by enabling them to offer financial services that are currently only given by universal banks such as international remittance and inter-bank funds transfer. Related story: Rural Banks, Too, Suffer From Financial Exclusion. Is Blockchain the Solution? Aside from partnerships, CEOs are also looking into changing their company’s current business models, with 68 percent saying that they expect to do so in the next three to five years. Most of them will focus on changing the creation and distribution process of their products, while others will look into focusing on another target market. The 2018 CEO Survey consisted of 122 respondents. More than half of them lead large businesses, which PwC defines as having over Php100 million in assets. The report also features interviews with 10 CEOs, who shared insights on how they handle disruptive technologies within their companies.